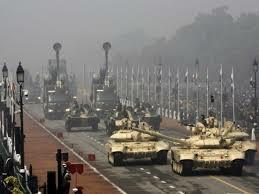 The government is planning to refurbish and “gift” outdated military equipment to “friendly” countries to create a base and increase "exports of newer defence platforms, which have been made in India,". Indian Overseas Bank entered into an agreement for information utility services with the National E-Governance Services Limited (NeSL). With this agreement, the IOB branches will be able to provide high-quality, authenticated information about debts and defaults, which will have more transparency in maintaining the list of borrowers, debtors, creditors and loan defaulters. 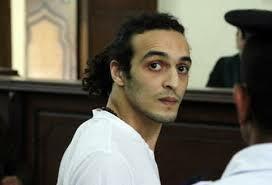 The UNESCO has ignored warnings from Egypt and awarded the World Press Freedom prize to Egyptian photographer Abu Zeid, known as Shawkan, who is in jail since he was arrested in Cairo in August 2013 for covering a demonstration at Rabaa Al-Adawiya Square. Diu Smart City has become the first city in India, that runs on 100% renewable energy during daytime setting a new benchmark for other cities to become clean and green. Diu had been importing 73% of its power from Gujarat until last year. 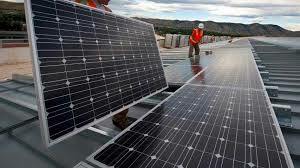 It has now adopted a two-pronged approach whereby a 9 MW solar park spread over 50 hectares rocky barren land has been developed besides installing solar panels on the roof tops on 79 government buildings thereby generating 1.3 MW annually. The son of a former dictator’s top aide Mario Abdo Benitez won the presidential election in Paraguay, helped by a booming economy under his party. 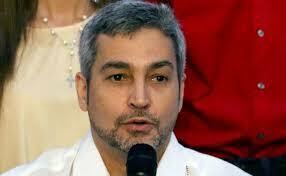 Benitez garnered 46.44% of the vote, compared with 42.74% for his main rival Efrain Alegre. 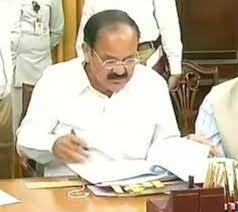 Rajya Sabha chairman Venkaiah Naidu today rejected the Congress-led opposition parties' notice to remove the chief justice of India (CJI) Dipak Misra saying it lacked substantial merit. "Having considered the material contained in the notice of motion and reflected upon the inputs received in my interaction with legal luminaries and constitutional experts. 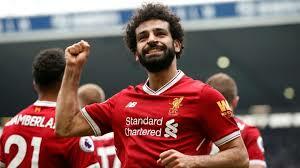 Mohamed Salah was crowned the Premier League's Players' Player of the Year, with his incredible 41-goal debut season at Liverpool beating out strong competition from Manchester City's Kevin de Bruyne. 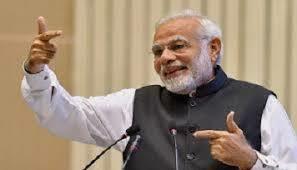 Prime Minister NarendraModi today launched a scheme that seeks to strengthen the country's Panchayati Raj system and address critical gaps that hinder its success. He launched the Rashtriya Gram Swaraj Abhiyan at Ramnagar in this tribal-dominated district of Madhya Pradesh on the occasion of National Panchayati Raj Day. 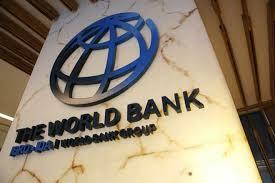 The Indian government has signed a $210 million loan agreement with the World Bank to improve the rural roads in Madhya Pradesh. "The project (Madhya Pradesh Rural Connectivity Project) will cover 10,510 km stretch of rural roads in Madhya Pradesh that fall under the Chief Minister's Gram Sadak Yojana (CMGSY) program," said the Finance Ministry in a statement. The deal, signed between the Central government, Madhya Pradesh government and the World Bank.